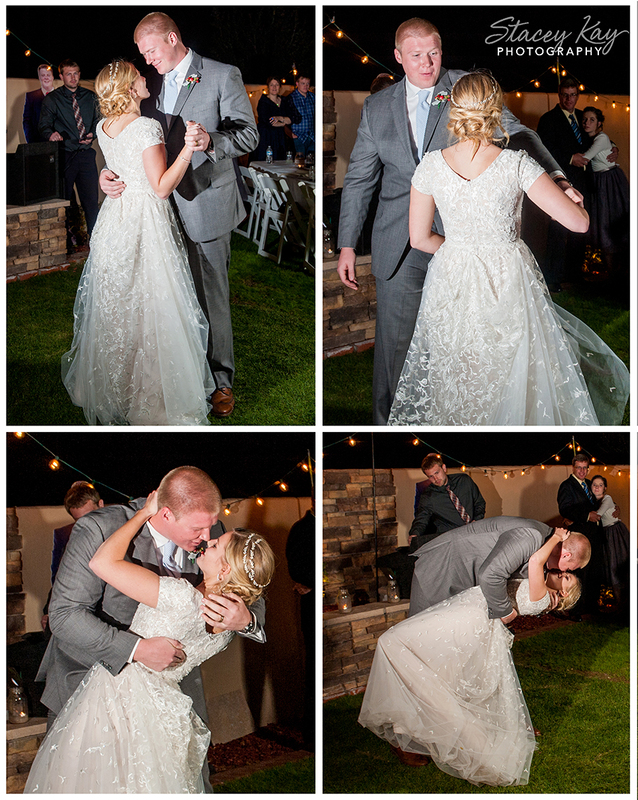 This was my last wedding of 2016 and what a way to end the year. 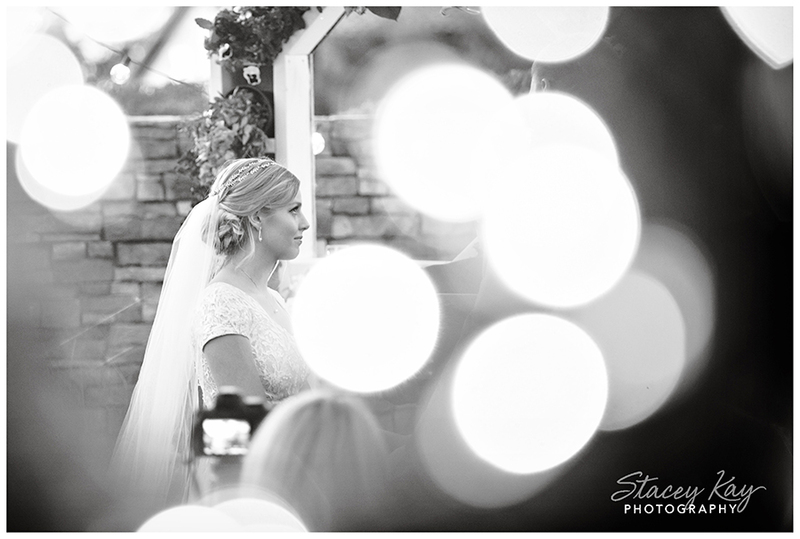 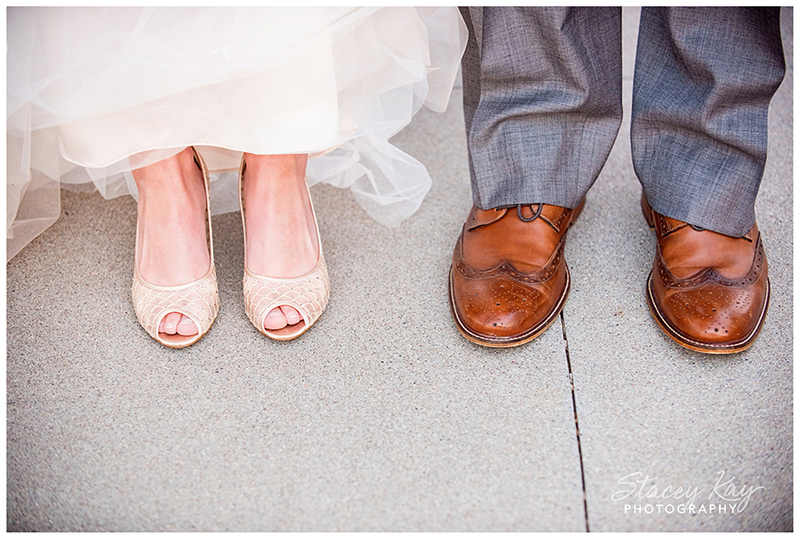 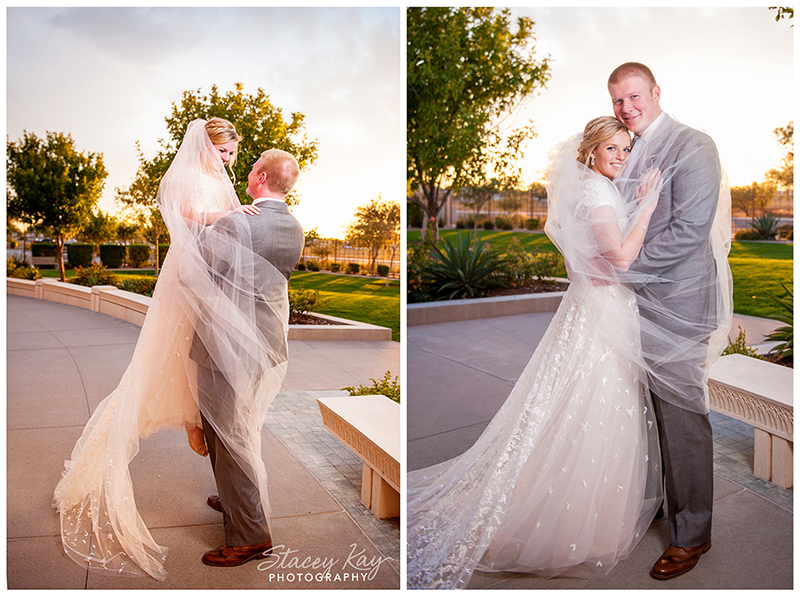 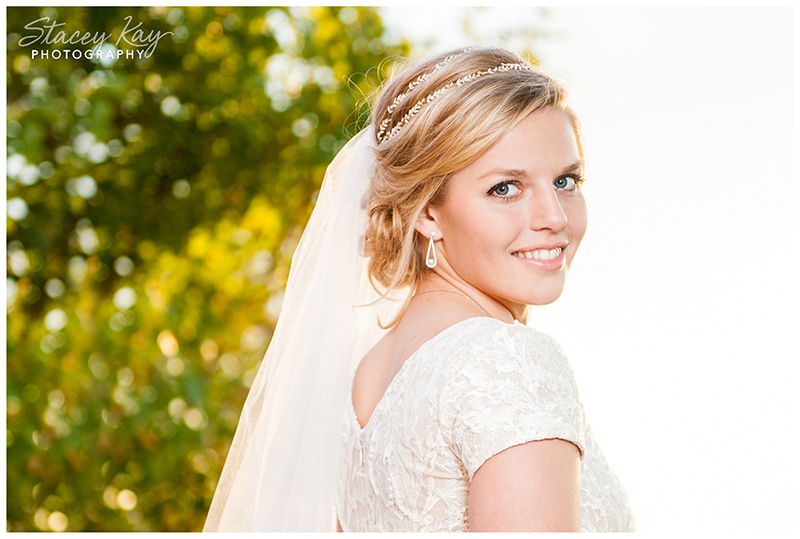 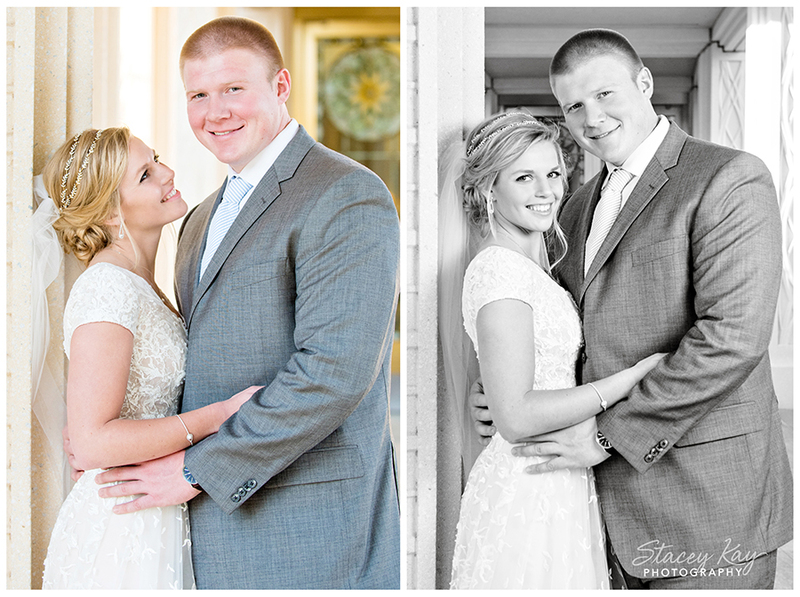 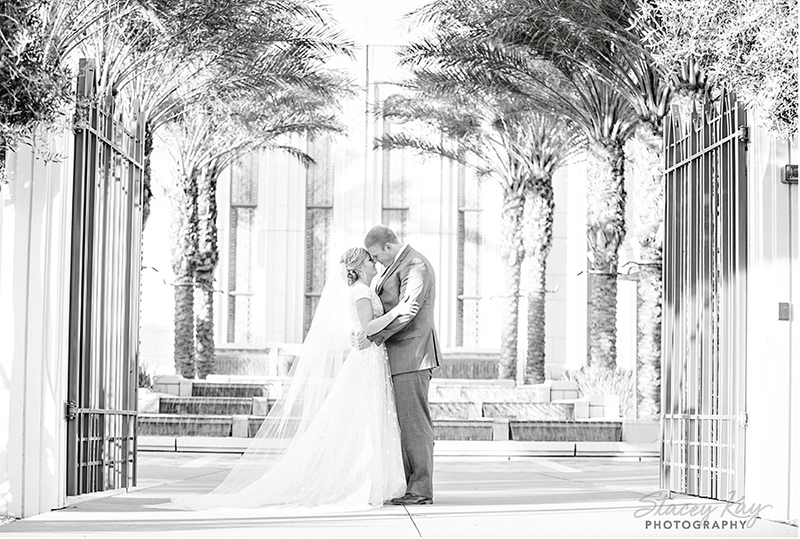 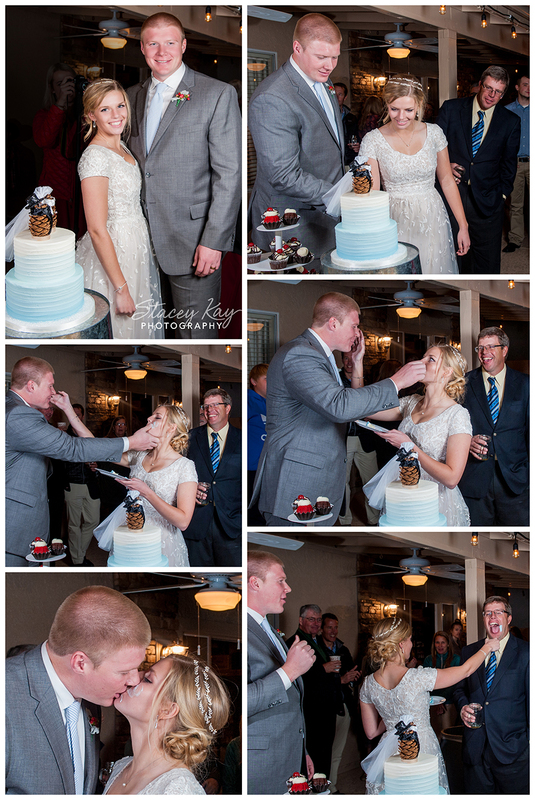 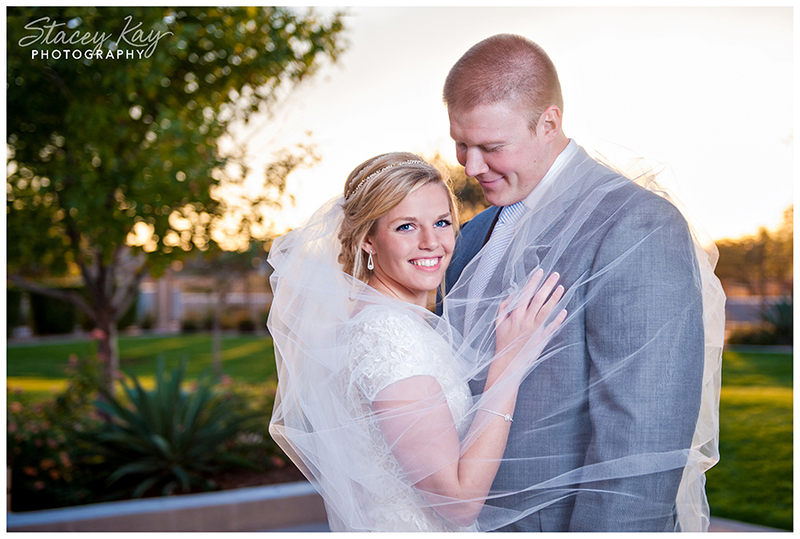 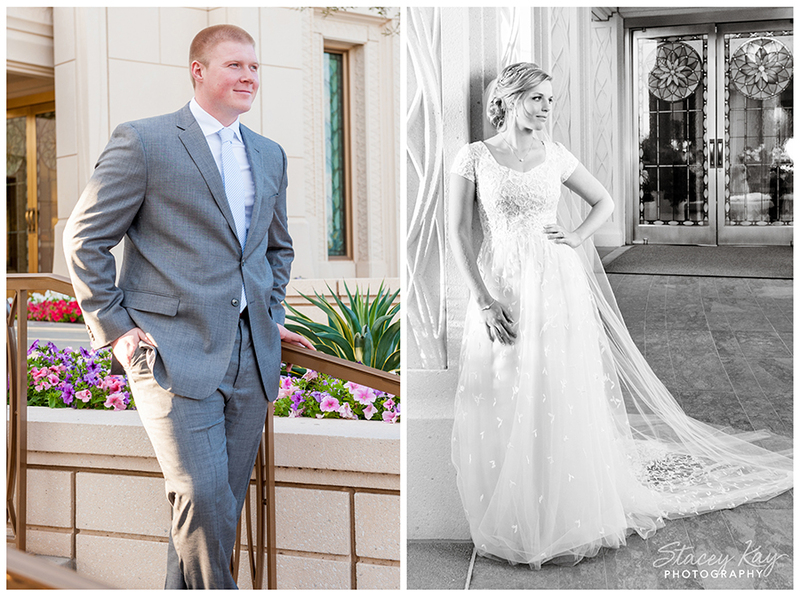 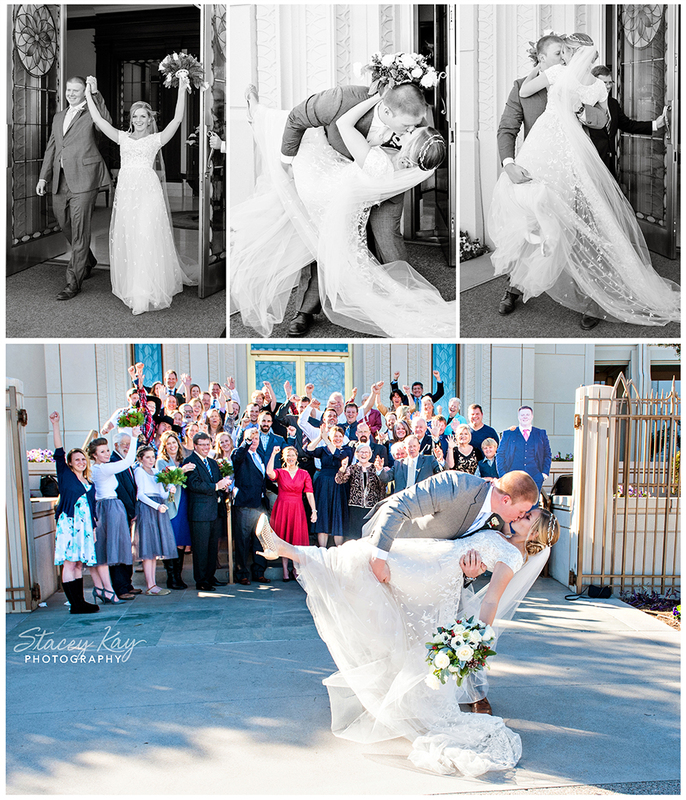 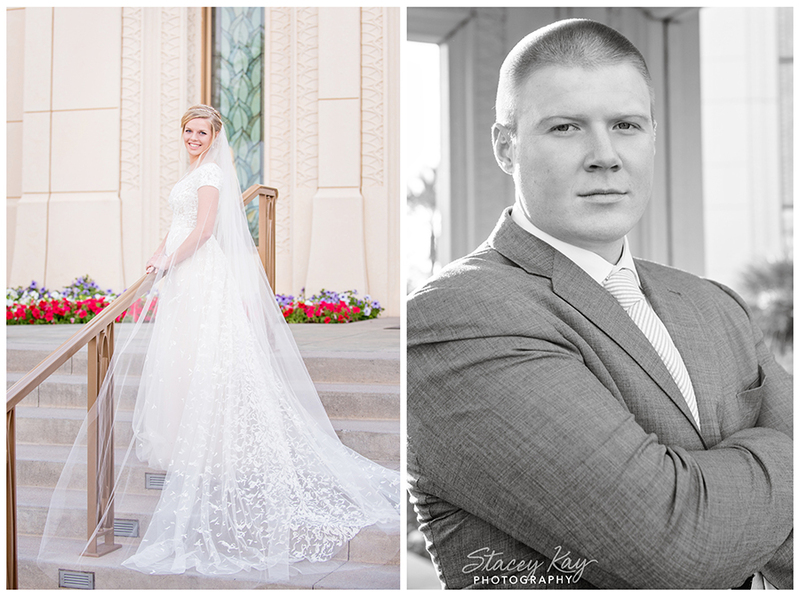 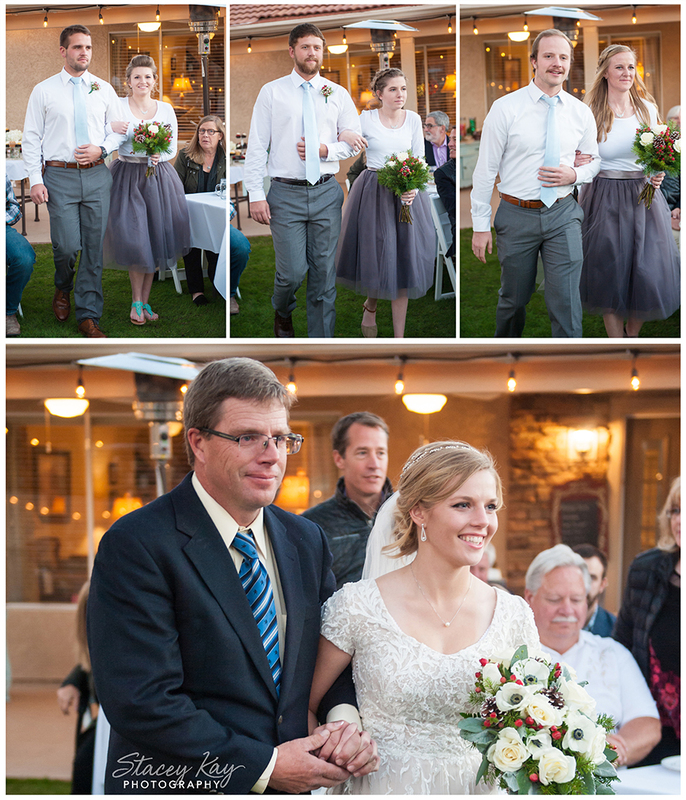 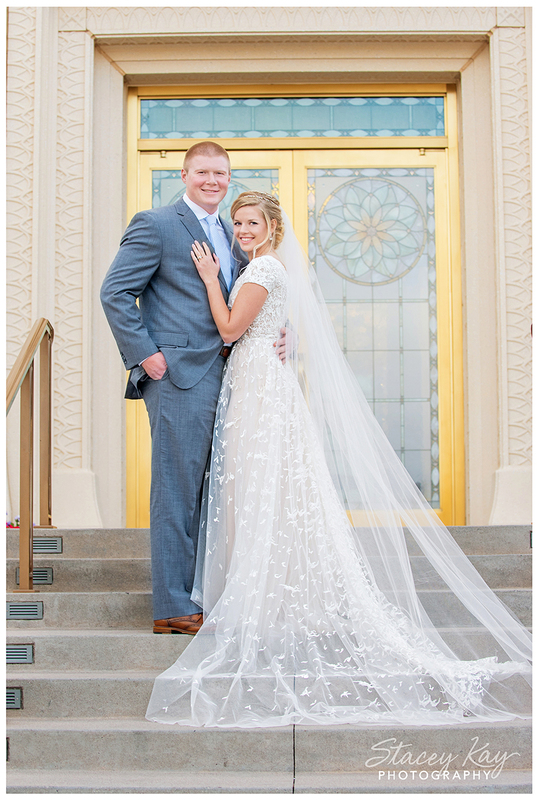 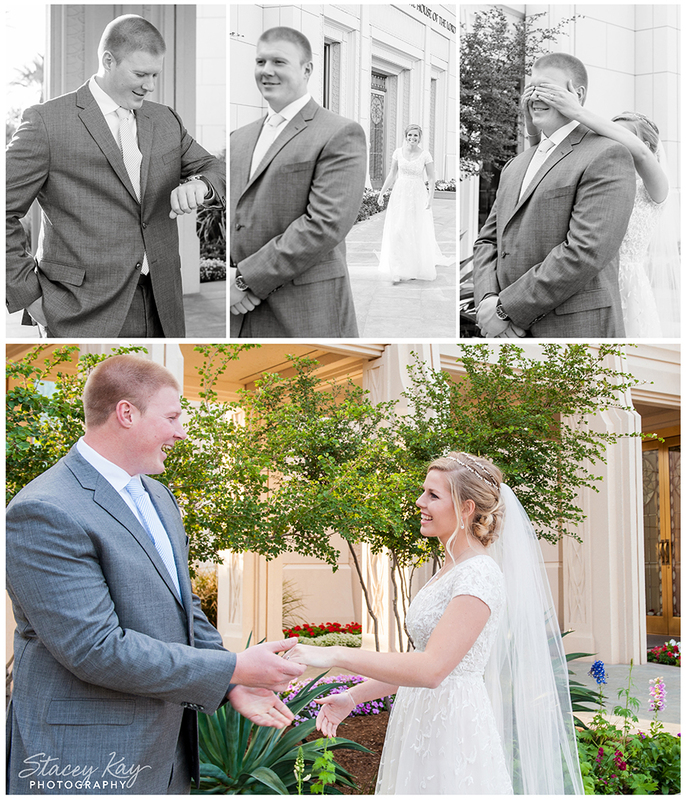 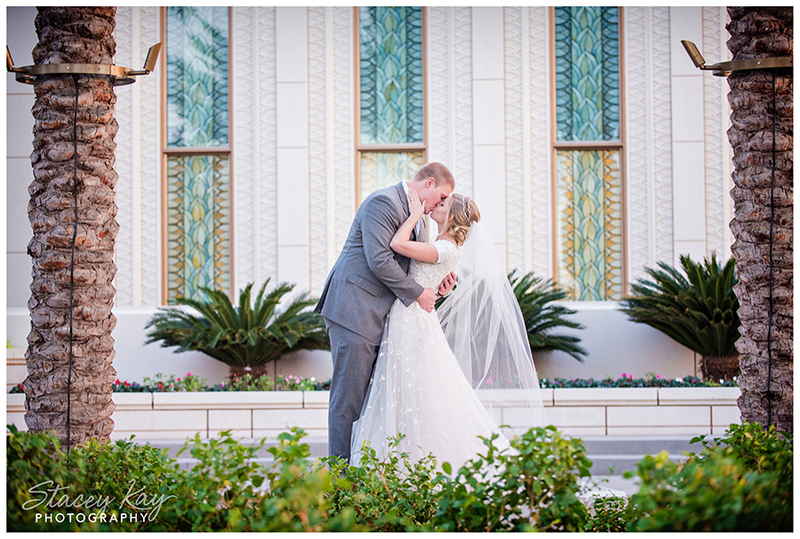 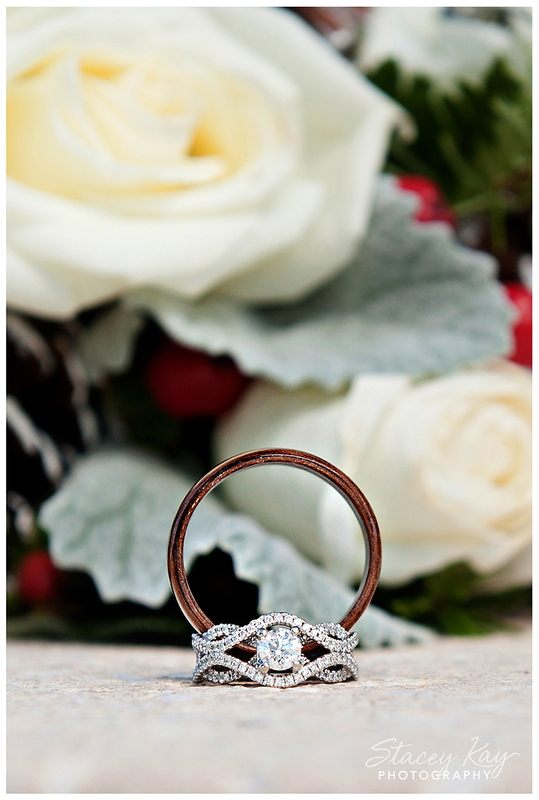 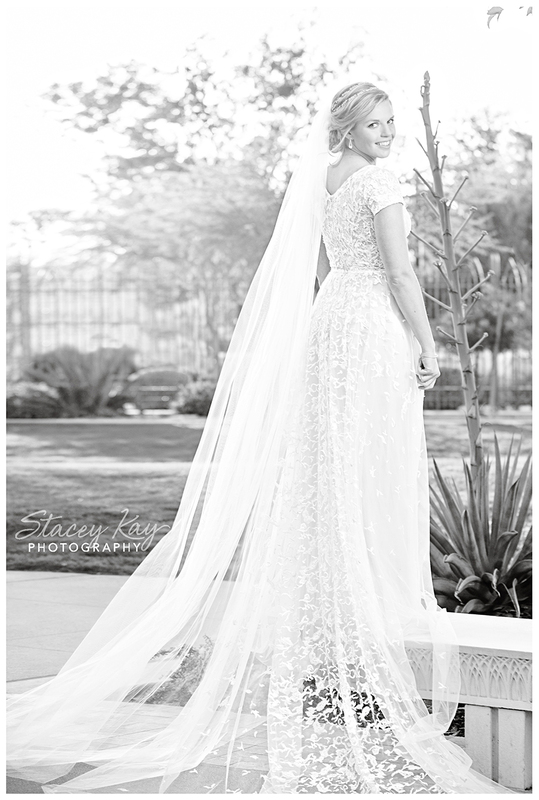 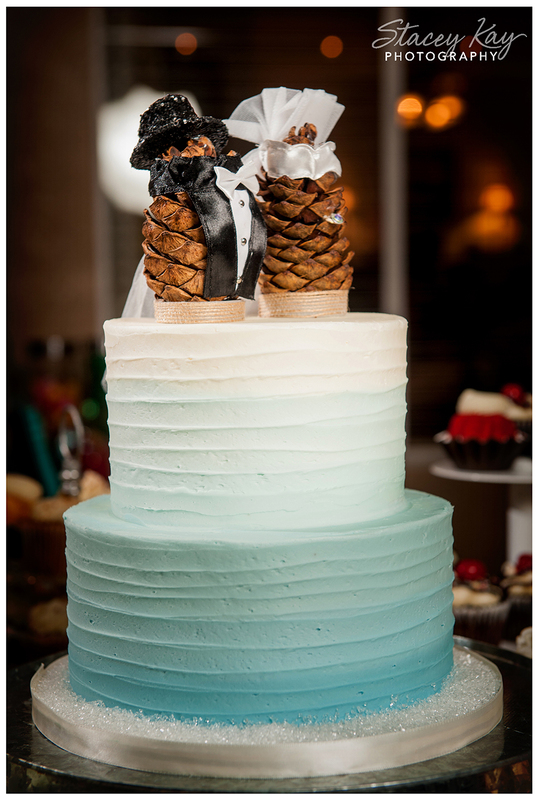 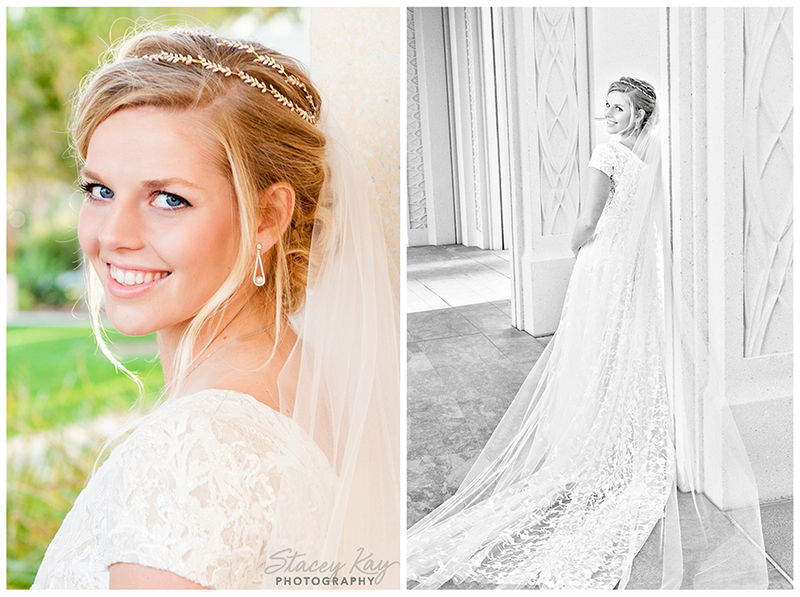 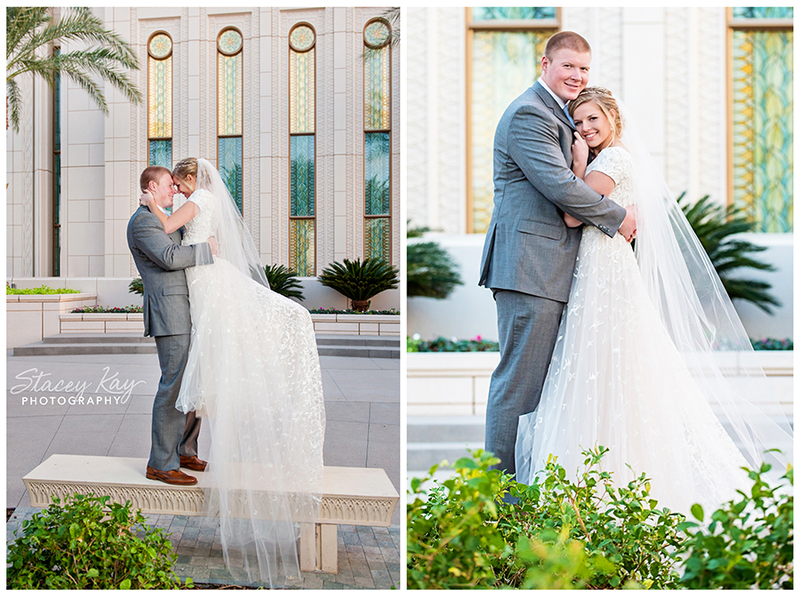 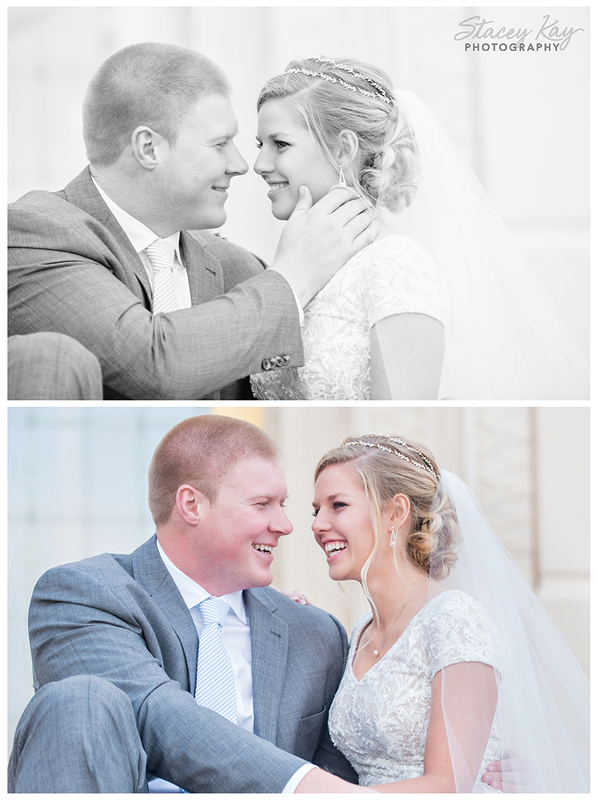 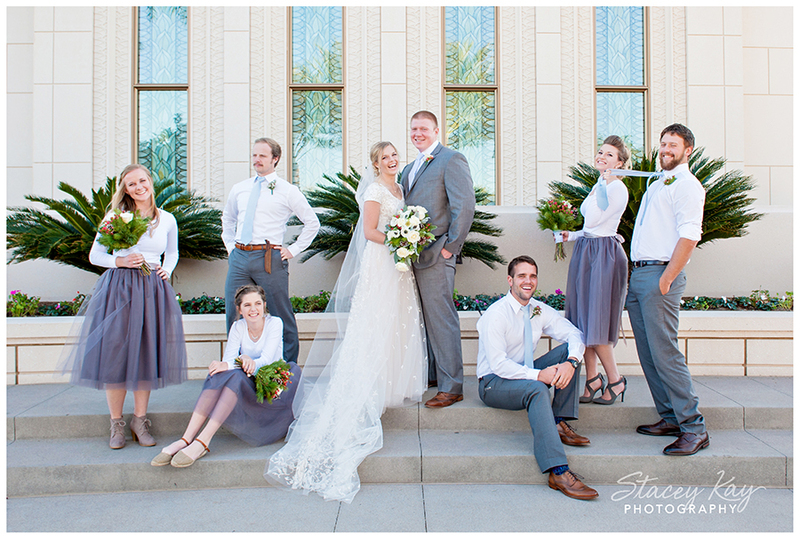 The wedding of Madelyn Binning and Calvin Root was sheer perfection! 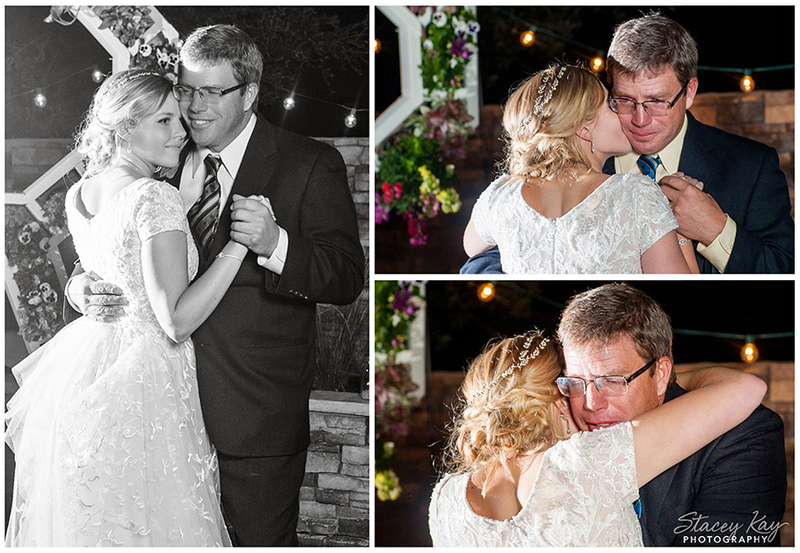 You can see the love between them in every image and just in the way they look at one another. 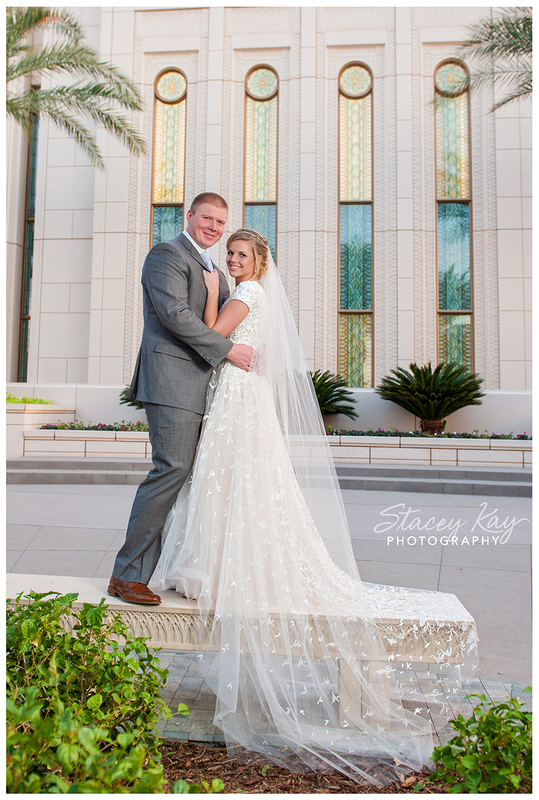 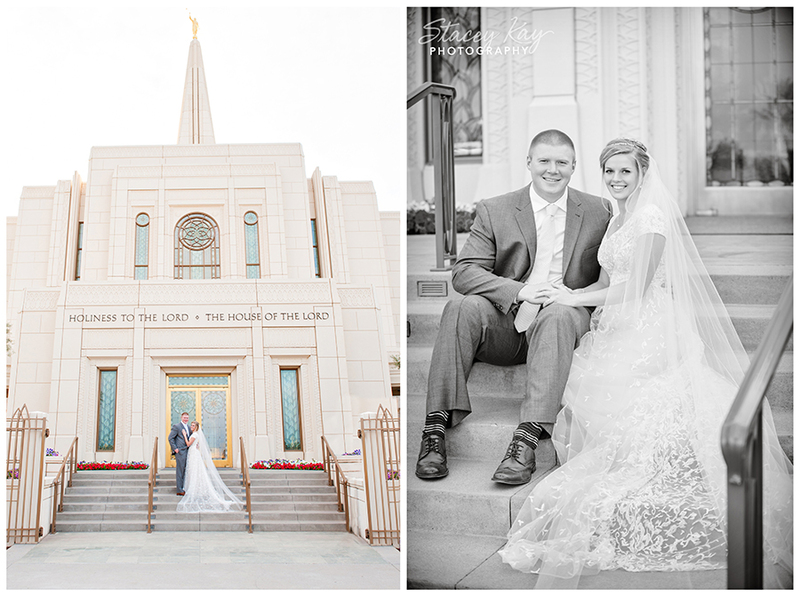 They were sealed in the Gilbert, Arizona, temple on December 3, 2016. 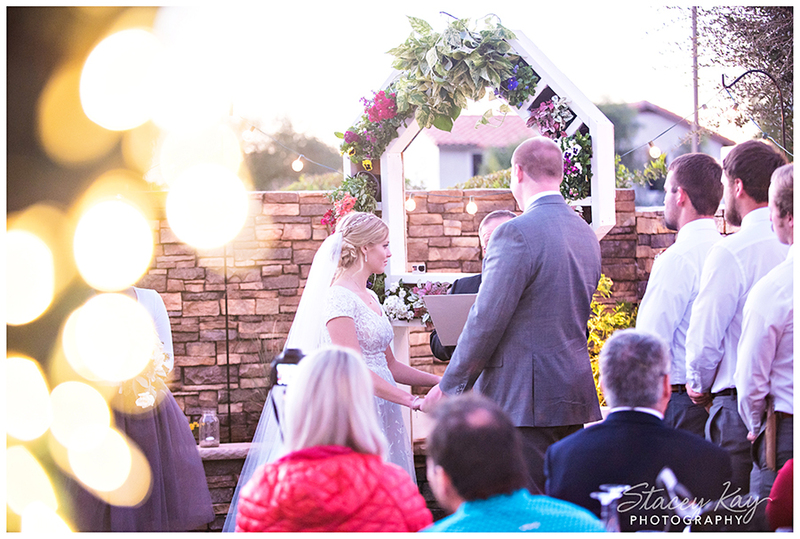 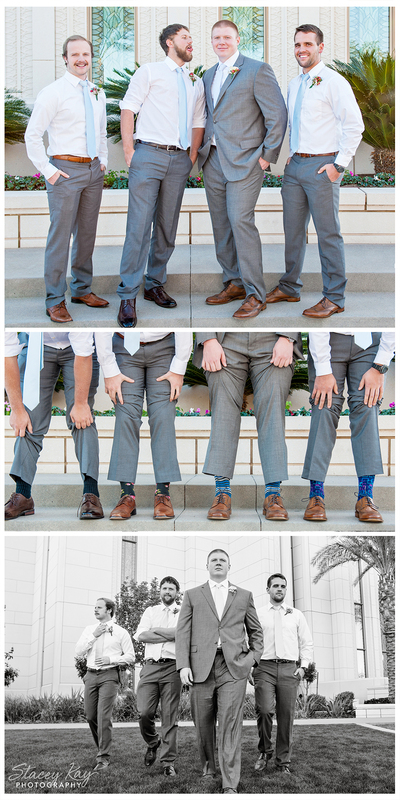 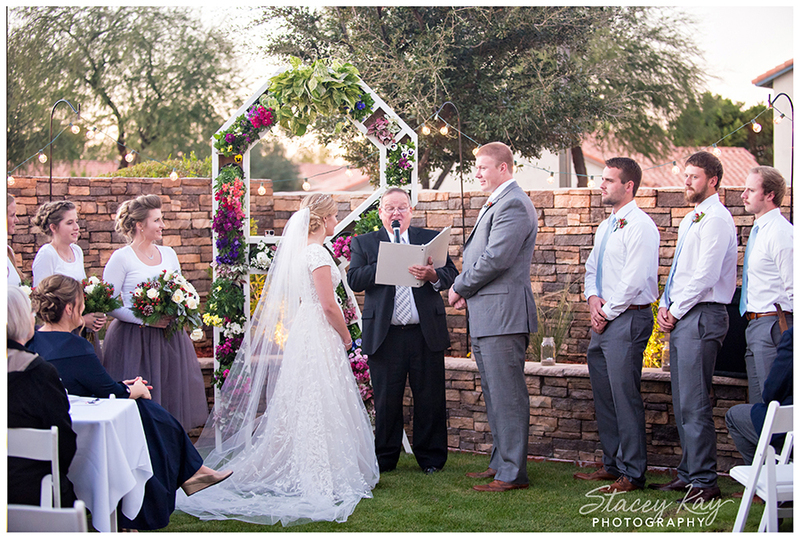 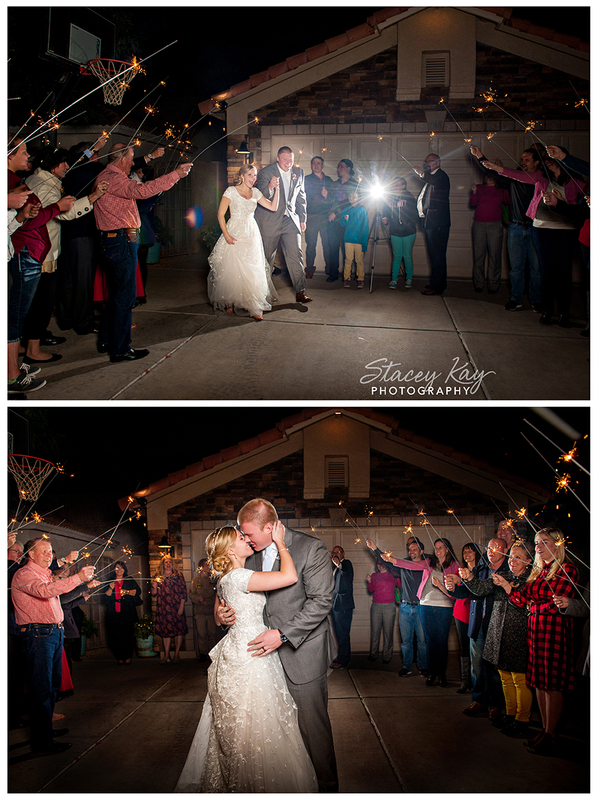 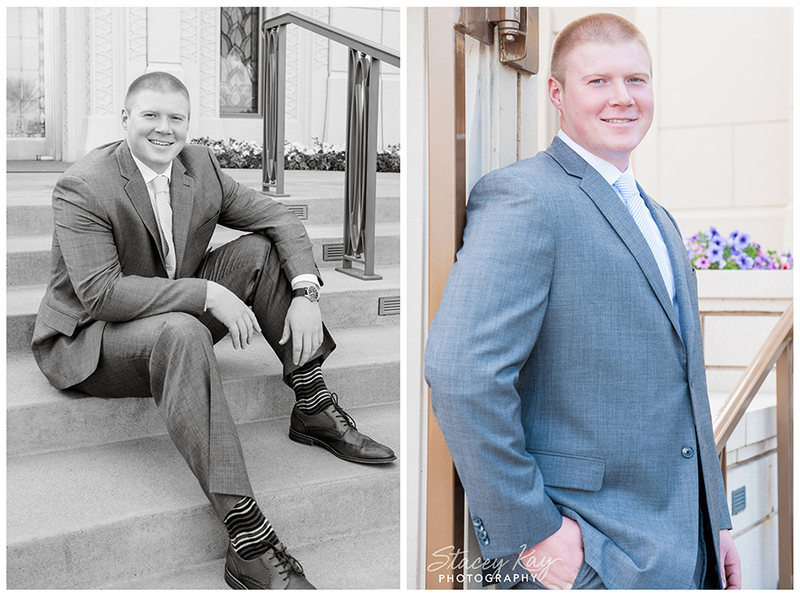 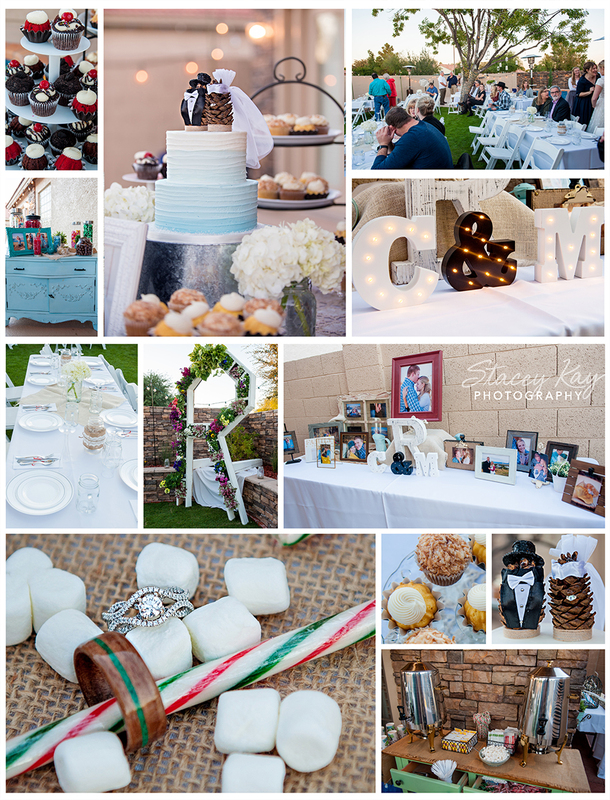 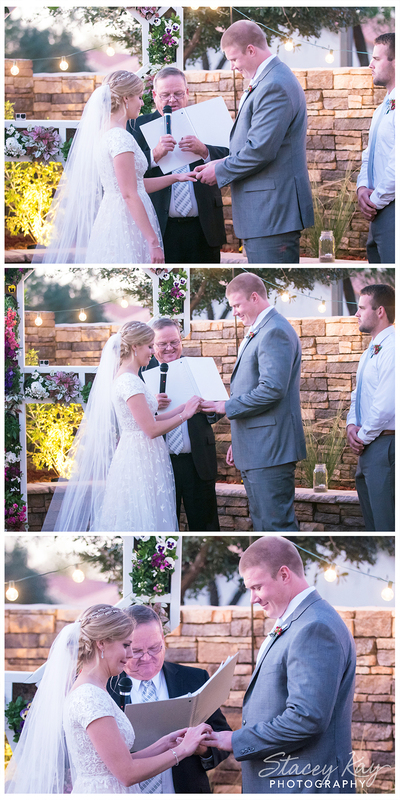 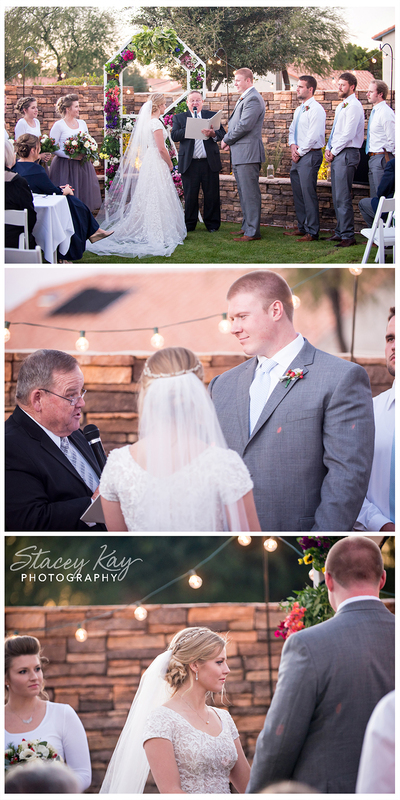 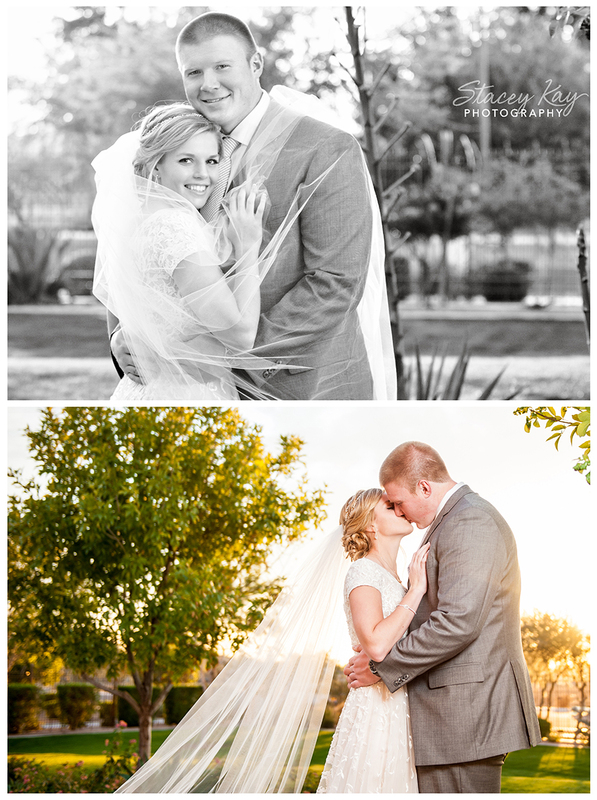 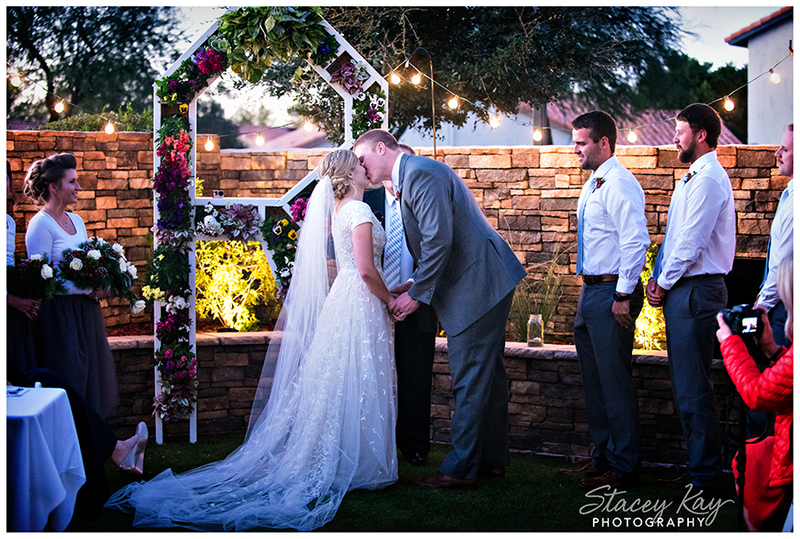 They also had a ring ceremony, dinner and reception at the grooms home in Gilbert. 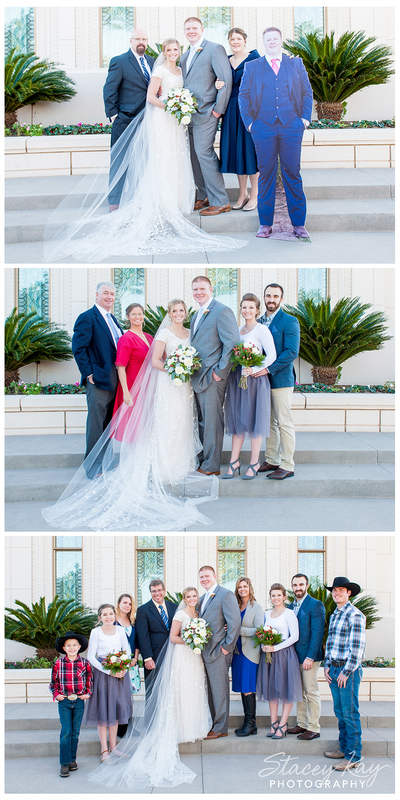 It was a beautiful day filled with love and laughter. 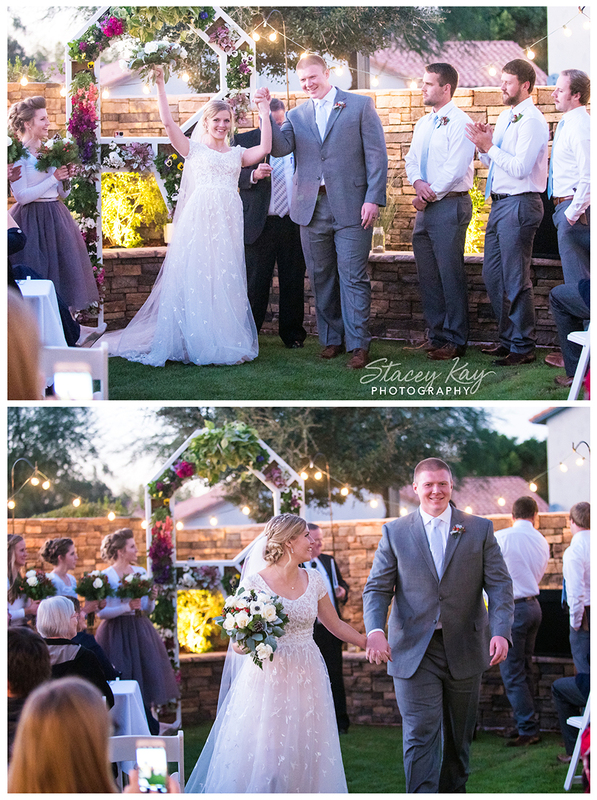 Congratulations Madelyn and Calvin! 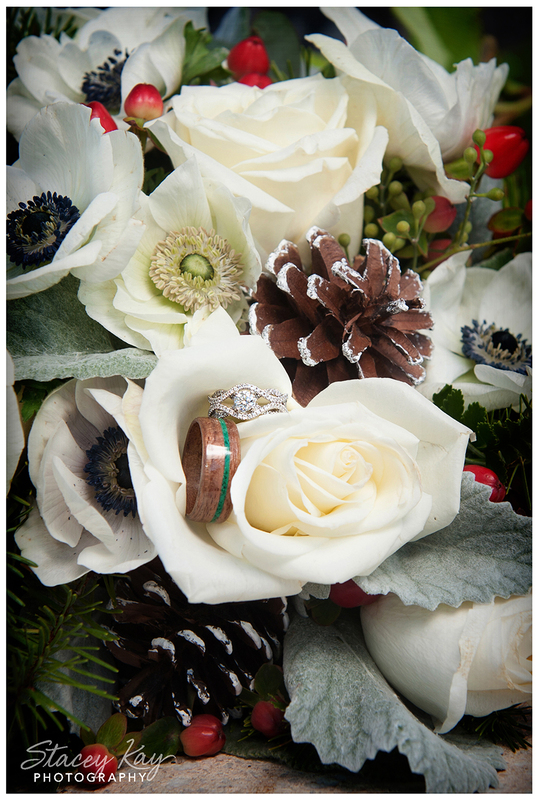 Wishing you all the happiness in the world. 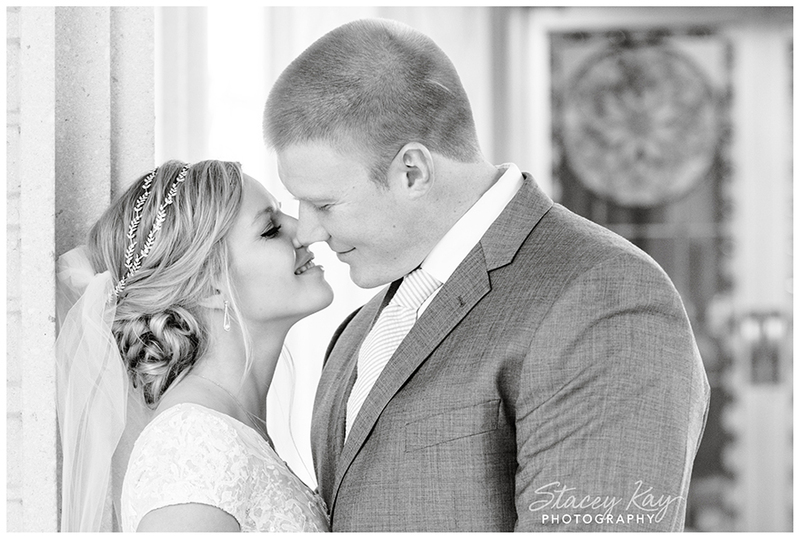 Enjoy your first Christmas as husband and wife!